These days, practically everybody understands what a computer virus is. These annoying infections can cause computer users real trouble, and seriously affect the performance of your PC. Thankfully, there are lots of steps you can take to combat computer viruses, such as making sure you have decent anti-virus software installed. You can also make the most of virus removal services. However, ransomware is less widely understood, despite its increasing prevalence. So what is ransomware? Essentially, ransomware is a specific type of computer virus that blocks access to your computer until you pay money. 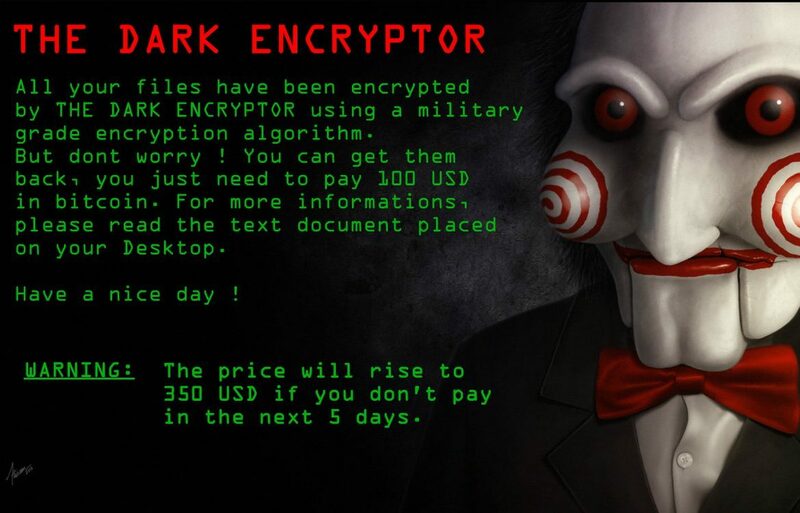 Sometimes the ransomware may even threaten to delete your files unless you pay the ransom. The motive for ransomware attacks is usually always to blackmail computer owners out of their money. Because it is profitable, ransomware is a growing threat, with hackers constantly creating new versions. This also means that ransomware is increasingly sophisticated. Not only that, but instructional ransomware kits are even available to criminals on the deep web. There are steps you can take to help defend against ransomware, such as regularly backing up your files and data on an external device. You should always beware of clicking on suspicious links in emails, or opening files with extensions you don’t recognise. If you are a victim of a ransomware attack, you can try a professional virus removal. There are a variety of other computer services that may help, including data recovery, troubleshooting and backup.